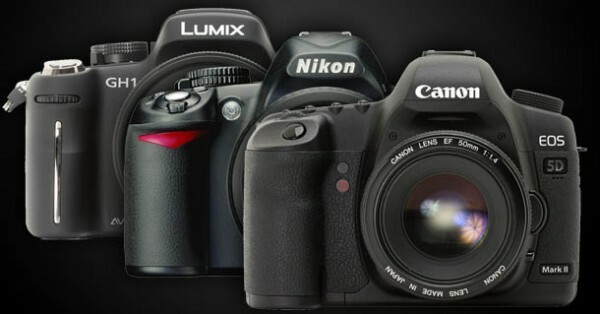 In Episode 2 of HDSLR 101, we discuss the different HDSLRs that are available today and each of their advantages and disadvantages. Thanks for all of the great info. I think I am going for the 7d. Nice work on both the initial HDSLR 101 offerings (Episode #1 & #2). I realize that the Canon 60D is still fairly new but it would have been nice for it to get at least a mention in the last episode, especially since the articulating LCD, in my opinion, really adds to the usability for off angle shots. I truly appreciate the work you have put into all the information on this site, not just the latest series, and with that said I am going to show my appreciation by purchasing the full HDSLR 101 series.